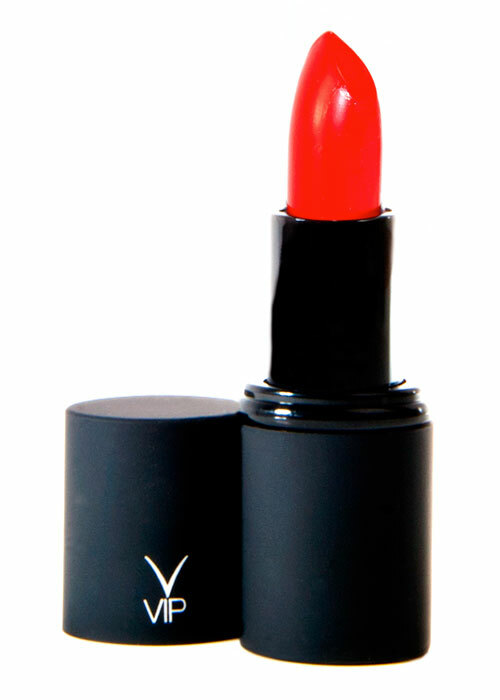 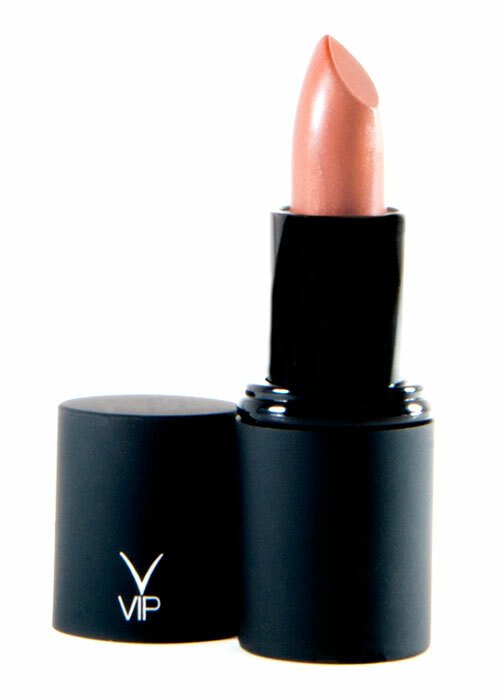 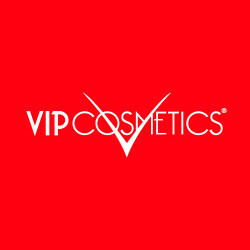 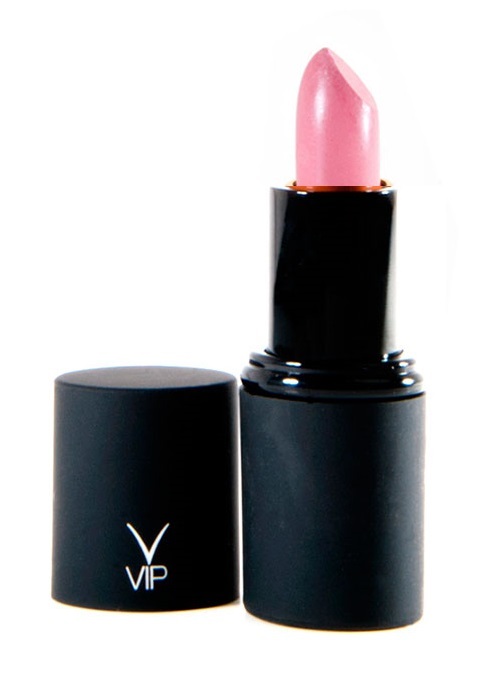 View cart “Liquor Lipstick VK6” has been added to your cart. 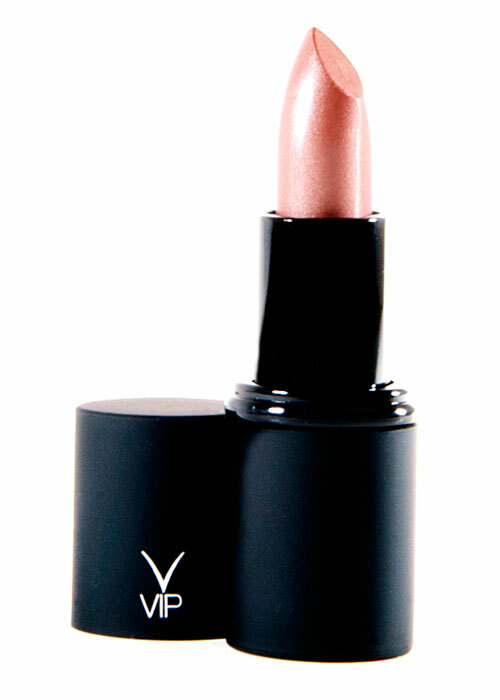 Presented with our signature gold and black casing, this line offers an array of enriching, deeply fortified colours. Application leaves lips dripping with an immense rapture of radiance.